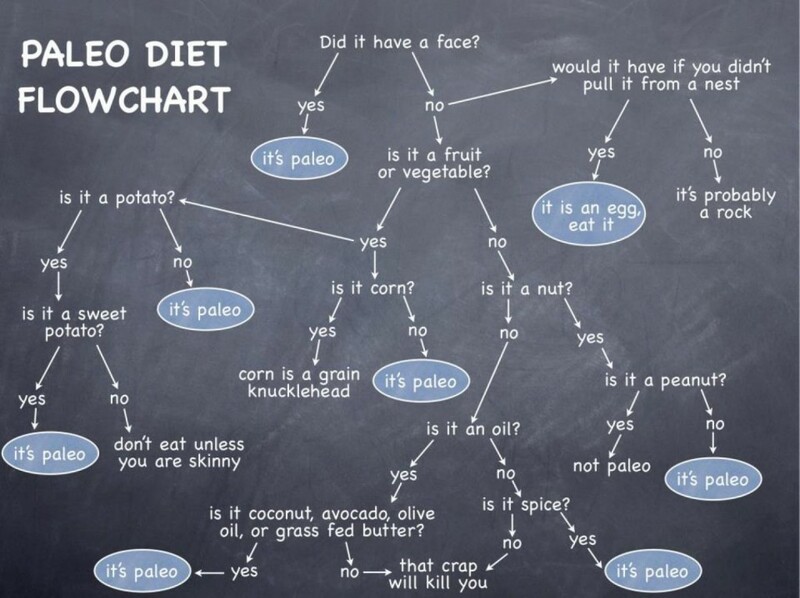 HomeAll Posts...Paleo Diet: Just a Fad or a Legit Lifestyle? 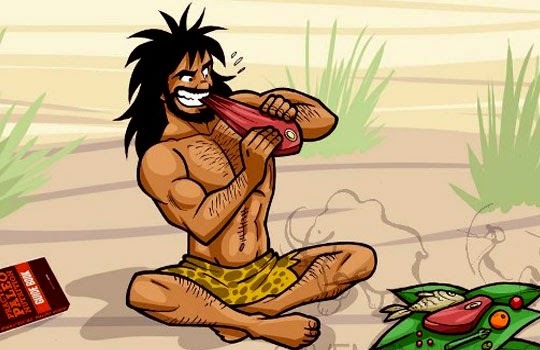 Paleo diet involves simulating as close as possible the diets of cavemen by avoiding processed food entirely and even cutting out dairy, grains, and legumes. 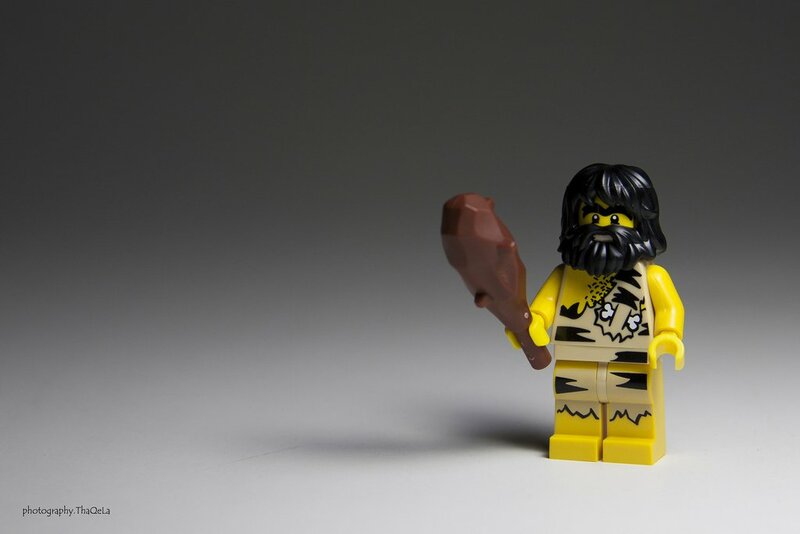 There have been some studies that demonstrate the effectiveness of the Paleo diet, although more research involving a larger sample size and longer time horizon needs to be done. 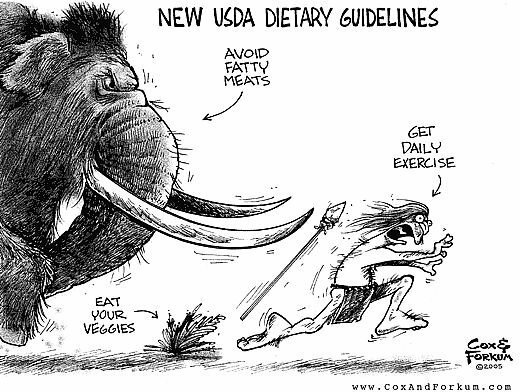 Paleo has also been criticised as being too rigid, hard to follow, and expensive. We recommend considering only the positive aspects of the Paleo diet, such as avoiding processed food as much as possible. 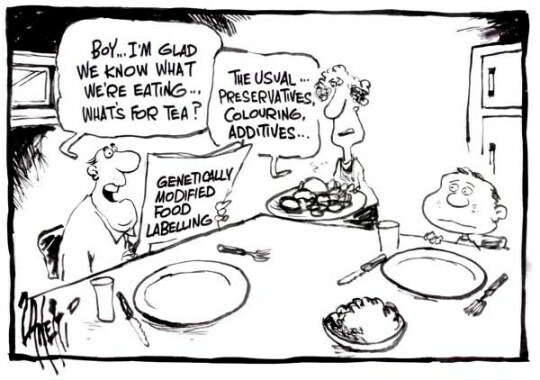 There’s so much processed food around us these days that they hardly resemble real food. A large number of them are often loaded with sugar, which, according to one study, can have a devastating effect on one’s metabolism and cardiovascular health . In theory, this has some logical basis. Cutting out processed food from our diet removes man-made chemicals from entering our bodies, which translates to a healthier eating habit. But does the Paleo diet have any scientific backing, or is this just a fad? We’ll examine this objectively with studies that have been conducted so far. Some recent studies have found that the Paleo diet has some observable benefits. For instance, a study published in the European Journal of Clinical Nutrition in March 2014 found that a paleo-like diet for 70 obese post-menopausal women saw a decrease in waist circumference and triglyceride level (a type of fat in one’s blood). Yet another focused on 29 men with heart disease and high blood pressure, which found that the men on a Paleo diet lost 5kg after 3 months. Several other studies found similarly beneficial findings. One research found that for the 14 healthy medical students, the subjects’ weight, waist circumference, and systolic blood pressure were reduced after a Paleo diet for 3 weeks. Another study with 9 healthy individuals who followed a Paleo diet for 10 days saw their total cholesterol, triglycerides, and diastolic blood pressure go down. While these researches seem to indicate the effectiveness of Paleo diet, it’s important to note that the studies’ sample size is small and were not conducted over a longer period of time. More long-term studies need to be done in order to demonstrate a more conclusive evidence. Like most diets, the Paleo diet has its own share of critics. Opponents of the diet criticised its fairly restrictive exclusions, particularly its prohibitions on grains (packed with fiber), dairy (calcium), and legumes (complex carbohydrates, protein, and fiber). Legumes contain phytochemicals, which a research shows may protect against coronary heart disease, diabetes, and high blood pressure. Grains, too, were found to “significantly reduce” cardiovascular disease risk in middle-aged people. Dairy consumption was also found to improve blood pressure in men with mild to moderate hypertension. Therefore, cutting out these food groups from one’s diet may not be a good idea. Another common criticism of the Paleo diet is that it’s not easy to follow, as it often recommends eating grass-fed meat. 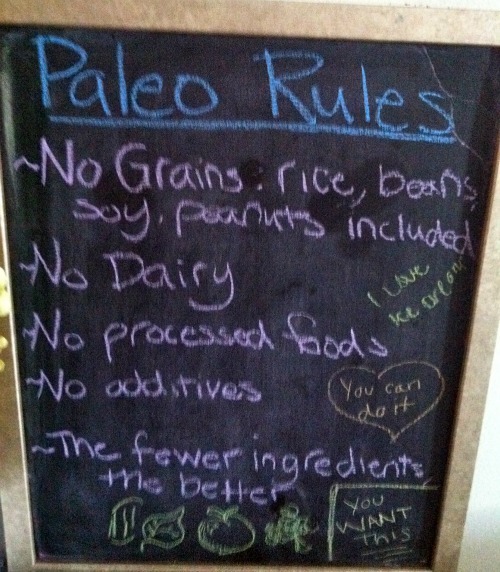 As Paleo is merely a prescribed diet and not an actual dietary restriction like lactose or gluten intolerance, it’s harder to throw out a list of things you don’t eat at a server in a restaurant or mamak. That means in order to strictly follow a Paleo diet, you’d have to cook every single meal that you eat, which would not be socially conducive when eating out with friends or relatives. Furthermore, Paleo diet is hardly a cheap diet. 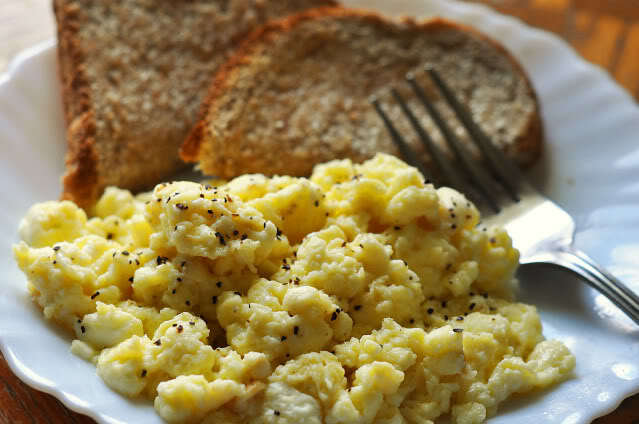 Its demand for wholesome, highly nutritious food means having to purchase non-processed food that is usually expensive. Buying quality food is by no means a bad thing however—your grocery shopping budget simply has to expand to accommodate a healthier eating habit. Despite some misgivings about the Paleo diet, cutting out heavily processed food is a step in the right direction. 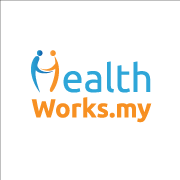 It also emphasises on lean meat, fruits, vegetables, and healthy fats. 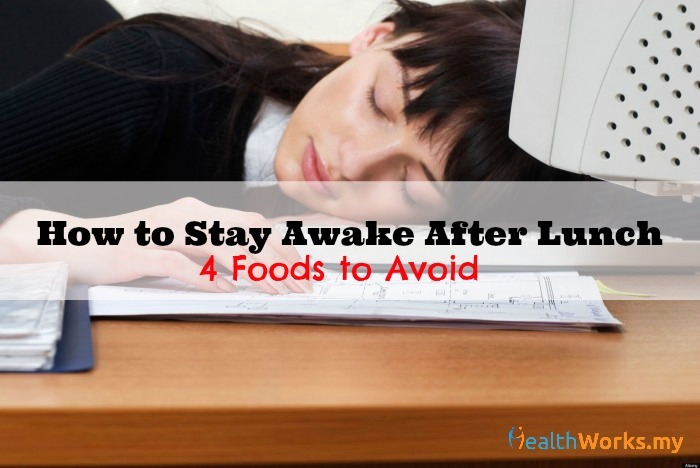 However, excluding entire food groups such as grains, legumes, and dairy may not be a good idea; research has shown these to be beneficial to our health. Instead of following the Paleo diet rigidly, we recommend taking heed the positive aspects of Paleo — cutting out processed food as much as possible; adding more lean meat, fruits, and vegetables into our diet; and exercising if you haven’t been doing it already. As with all things in life, the key to a healthy body is moderation.